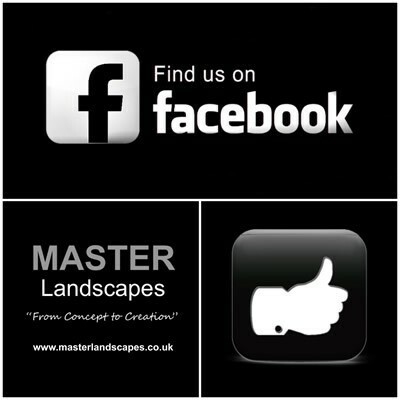 At Master Landscapes we can supply and install a wide range of lighting products. With the introduction of more affordable lighting available in a variety of colours on the market today, it’s no wonder garden lighting is becoming ever more popular. It can enhance any design and can change the appearance of any garden in the evening, making your space usable, well into the evening hours. It is most important that lighting be considered in the early stages of planning, as trying to install lighting once decking has been constructed, patios laid and walls built proves to be most difficult, especially when it comes to hiding the cables.